One person was killed and at least three others were wounded when a fight broke out between rival gangs at a baptism party in South Los Angeles on Saturday, July 6, 2013. 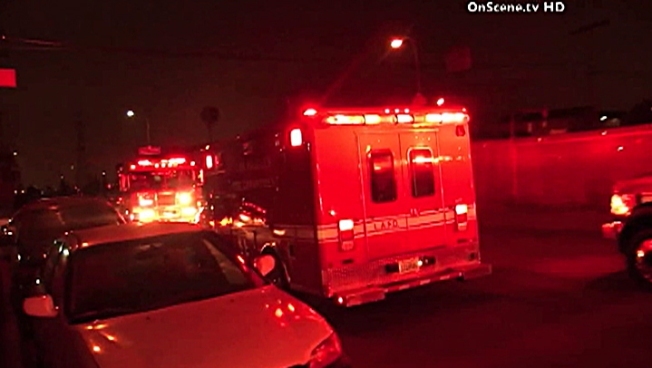 One person was killed and four others were wounded in suspected gang violence at a baptismal party on Saturday night in South Los Angeles, police said. The violence broke out at a party attended by 200 people around 11 p.m. at a home at 127th and Hoover streets, said LAPD Sgt. James Linder. Two rival gangs were inadvertently invited and girlfriends from each side were involved in an argument, according to Sgt. Wes Lin of the Los Angeles Police Department Southeast Station. Male gang members stepped in and one of them pulled out a knife then stabbed another man, Lin said. The victim was rushed to the hospital with a collapsed lung. 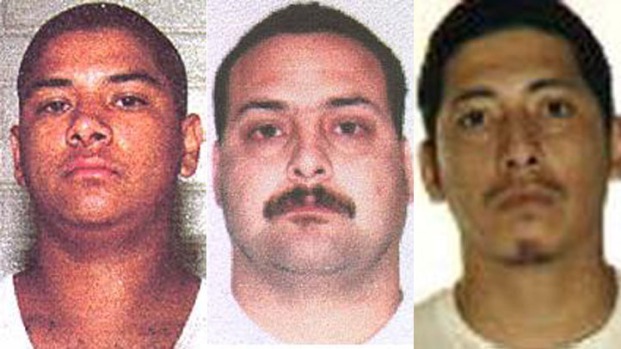 Afterwards, one person was killed and three others were wounded when another gang member opened fire. The wounded are expected to survive, according to Lin. There were no details on any arrests.